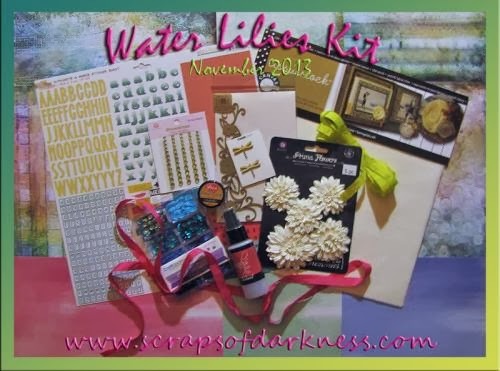 Hi Everyone, Today I'm sharing a couple of photos of the November Kit "Water Lillies" from Scraps of Darkness. 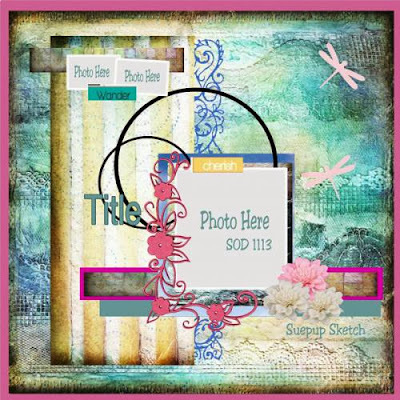 It's a gorgeous and fun kit with the beautiful 7 Dots Studio "Wavy Ocean" papers along with Carta Bella's "Wildflowers" papers, and Pink Paislee's "Color Wash" papers..so fun. So here's a couple of photos of the kit along witth my take on the sketch by Suepup for the Sketch Challenge. Stay tuned for the Scraps of Darkness Design Team Reveal Day with more inspiration on December 4th!! 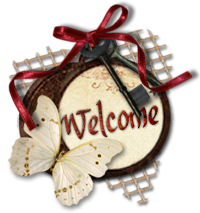 See you then, thanks for stopping by and taking a peek!! I am so very in love with this LO! Just insanely gorgeous. And, the white on the edges of your photo...do you do that in post processing the photo or is tha something you did after it was printed? Also, dunno if I gushed at you yet over the AMAZING mini album I got in the mail! Holy molely awesomeness!